The Venice features a welcoming foyer that leads into a living room. Nest thermostat and wi-fi enabled garage door opener included! Through the hallway, the family room is large enough to accommodate a group of any size. The kitchen flows from the family room & boasts a Morning Room, pantry, ample cabinetry & a gourmet island. 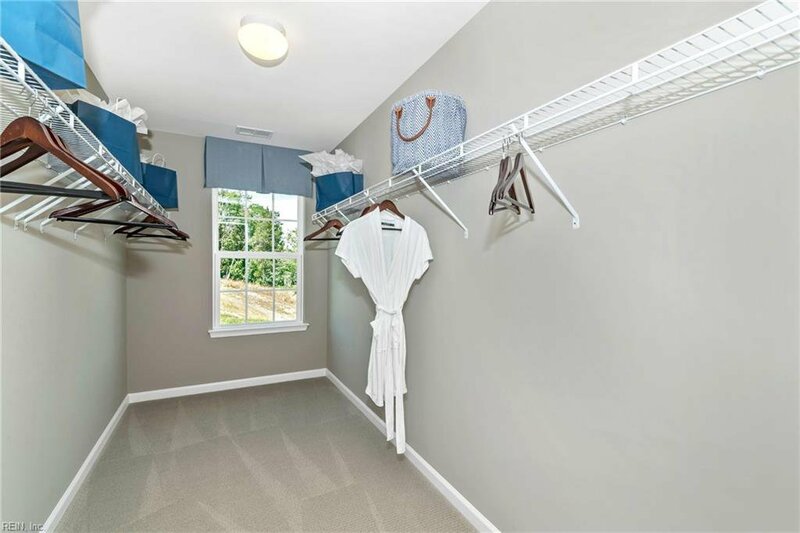 A convenient mudroom provides easy access to the two-car garage. 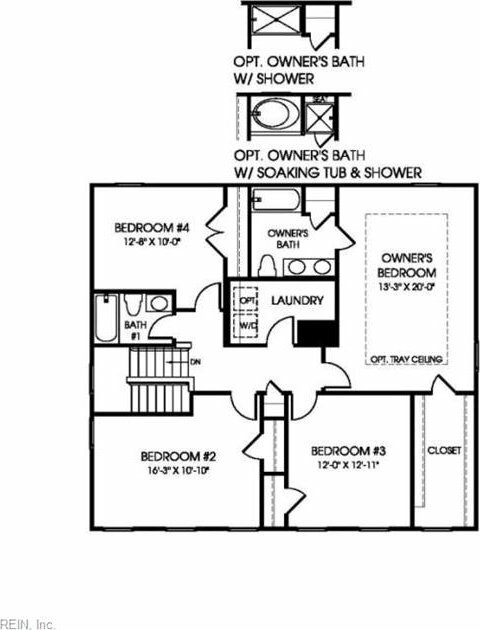 Upstairs, four spacious bedrooms await with two baths, including a large owner’s bathroom with dual vanity. For a spa-like experience, upgrade the owner’s bath to include a soaking or jet tub. The laundry room is discreetly tucked away on the upper level. 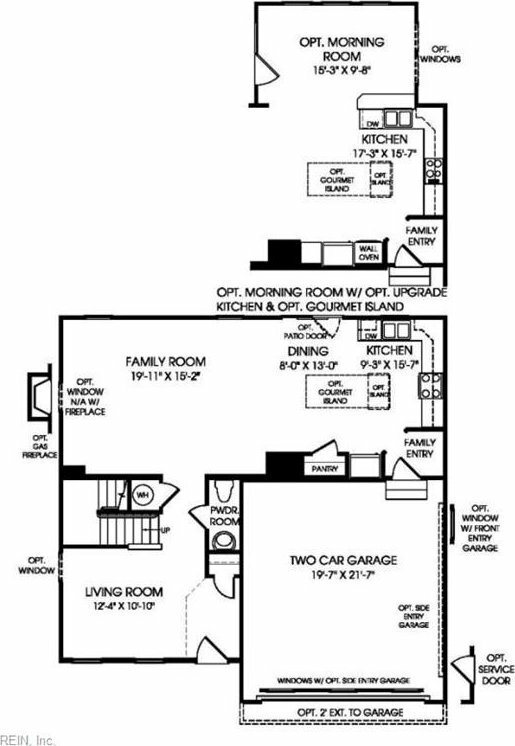 Opt finished 3rd floor for extra living & entertaining space! Get more for your money at Patriots Walke – featuring new luxury homes on private lots with short commutes to I-64, I-264, I-664. Short commutes to Norfolk Naval Station, Portsmouth Naval Hospital & Newport News Shipyard. Enjoy large, private lots.